Looking for a pet-friendly apartment in Wilmington, DE? 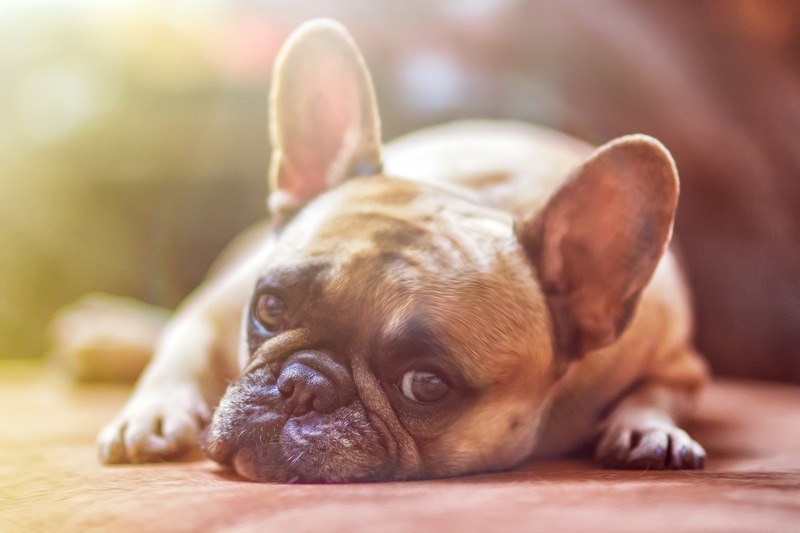 The Residences at Mid-town Park offer spacious studio, one-, and two-bedroom floor plans featuring upgraded amenities and an ideal location that both you and your four-legged friend will love! Situated in historic downtown Wilmington, our pet-friendly apartments put you at the heart of it all. Our 9th Street location means you have quick access to everything downtown as well as an easy, walkable route to the riverfront as well. Aside from our prime location, our on-site amenities are unmatched. The Residences at Mid-town Park offer on-site parking, an outdoor courtyard and pool, and even a dog-washing station for Fido! You’ll love living in downtown Wilmington. In addition, our location makes it easy for you to keep your furry best friend happy and healthy. Not only will Fido love long walks around the city or along the riverfront, he’ll enjoy meeting new friends at nearby parks. Less than 15 minutes away to the north you’ll find Talley Day Dog Park. This comprehensive off-leash park has spaces for both little dogs and big dogs and provides doggy water fountains, benches, and lots of area for your four-legged friend to run. The park in which it’s housed also offers expansive greenspace, a playground, and basketball courts for your canine’s humans. With the convenience of having a car (and parking for it) in downtown Wilmington, getting to the dog park often will be easy! If you need to stock up on your pet’s favorites, you have lots of options. Within driving distance you’ll find several chain pet stores like PetSmart and Pet Supplies Plus, which have wide varieties of everything your pet may need. And, within walking distance, you can visit local shop Riverfront Pets. This pet boutique, which is just a mile away from your new pet-friendly apartment in Wilmington, DE, features a range of products, including healthy food, high-quality treats, toys, and more! In addition, they offer grooming, so if Fido gets a little too wild, you have a local shop nearby to give him a spa day. This shop also offers training, massage, and walking services! To learn more about The Residences at Mid-town Park, or to schedule a tour of a pet-friendly apartment in Wilmington, DE, contact us today!